As a UK-based person often browsing US websites (and sometimes even consulting on the design of them), I’ve noticed that the US and Canada have very predictable phone number formats, as in “123-456-7890”. So it’s relatively easy to program a format that guides users to correct completion. The other day, a US-based person asked a list that I read about international telephone number formats: were there similarly convenient formats that he could use? Well, here in the UK the answer is no, not really. It’s a lot more messy: London numbers use a different format from most of those outside London, older people tend to format London numbers in the ‘old’ way (0207 123 4567) whereas younger ones tend to use the ‘correct’ format (020 7123 4567). There’s no particularly strong standard about whether the number gets spaces inserted or hyphens. And so on. So it’s generally best to accept the format that the user types in. I suspected some other countries might be rather harder to handle as well. I’d noticed that French numbers usually (but not invariably) conform to 12.34.56.78.90. But I didn’t really have any more information. So this month, I’m delighted to hand over my column to Carl Zetie, a British ex-pat now based in the US and a long-time usability advocate. As Carl puts it, “In order to understand how things are, sometimes you have to know how we got here”. The ‘old’ French system required 8 digits, grouped as 12.34.56.78. But during the economic boom of the late 1980s, Paris began to run out of 8 digit numbers. Ironically, much of the pressure to lengthen phone numbers came from concern about the growing demand for fax machines, a technology that flashed like a meteor across the late 20th century communications landscape. So the French Government simply dictated that all French numbers would be grouped 12.34.56.78.90 with the dots, and all other forms would be ignored. But France did suffer through a confusing interregnum between the older system and the current system. French life is super-dominated by Paris like no other European country I have visited, except perhaps Britain dominated by London. Other countries are much more like the US with the centre of government in one city, the centre of finance in another, the centre of arts/entertainment/media perhaps in a third, and multiple concentrations of commerce and population… European political capitals are often surprisingly small, provincial little towns outside of the restaurants patronised by those on expense accounts. To understand the solution temporarily imposed, you have to know that Parisians divide the whole of France into two parts: Paris or “the provinces” (not to be confused with “Provence”, a description applied to a large chunk of the south of the country). 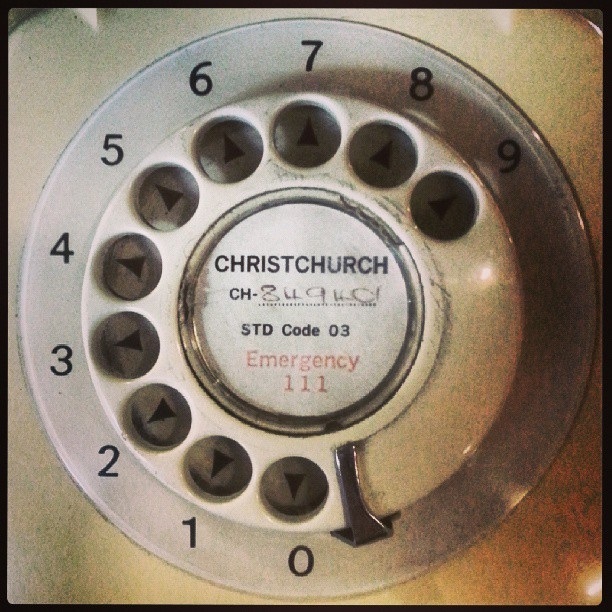 To dial one provincial number from another provincial number: just dial 8 digits. In a sense, it is as if the whole of France were divided into two “superarea codes”, 16 and 01. When my Parisian colleagues first explained this to me I was convinced that my French language skills were letting me down. Unfortunately for French phone users, France soon ran out of numbers outside of Paris, too, requiring a further shift to the current 10-digit format. (b) resulted in a system that has a constant length for [almost all] numbers but variable parsing, i.e. some numbers are presented as a 3 digit area code and 7 digit number, some are presented as a 4 digit area code and a 6 digit number (and don’t even get me started on the 020 numbers or 0800 number…). Thanks Carl. It all goes to show that internationalisation is about understanding the actual users and what they really do – not merely following officially-sanctioned formats. But if you would like to see the official formats in all their glory, then they are available on the National Numbering Plans page on the International Telecommunication Union’s website.